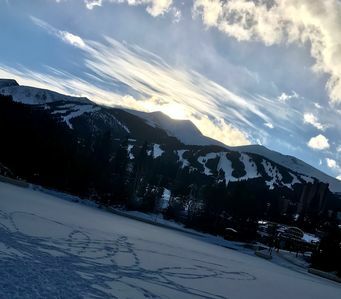 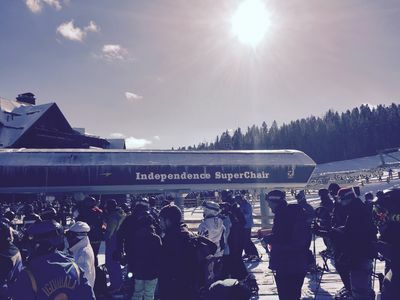 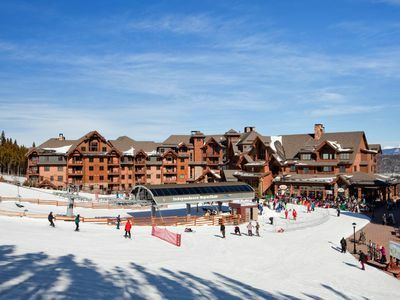 - Parking is $20-$30/nt during ski season, depending on demand. 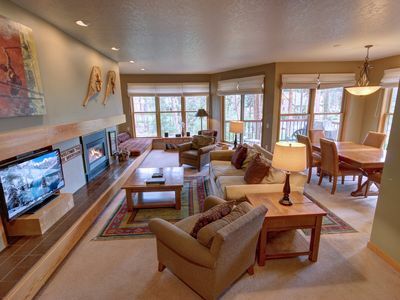 Contact us for specific pricing and availability. 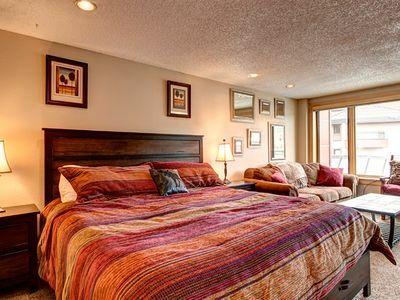 - For VRBO Instant/Book It Now bookings: parking must be secured via separate credit card payment over the phone. 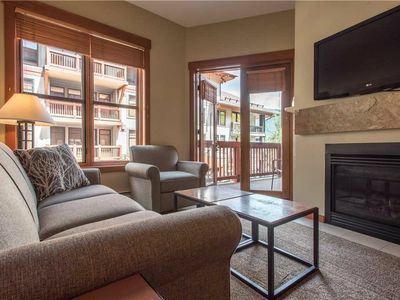 CC206 Amazing Condo w/ Wifi, Fireplace, Clubhouse, 2 Blocks Off Main St.
Ski-in/walk-out condo that sleeps 10, outdoor hot tub, free wifi, & parking. 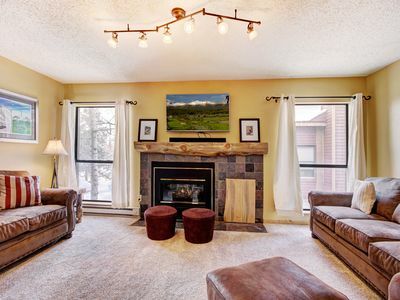 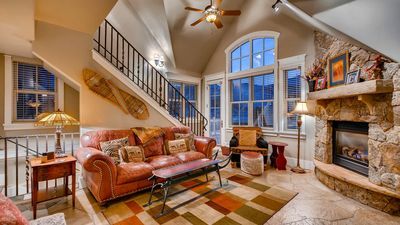 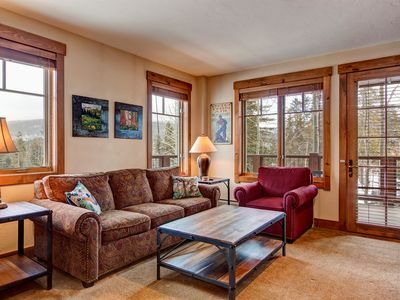 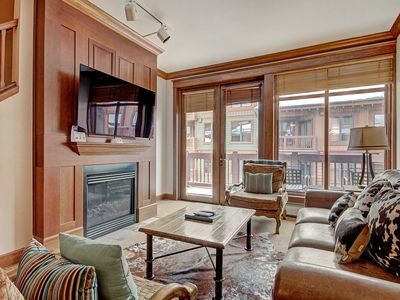 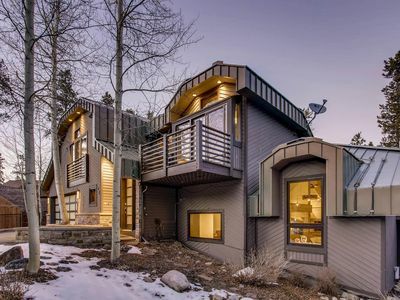 3 Bedroom Townhome Near The Gondola! 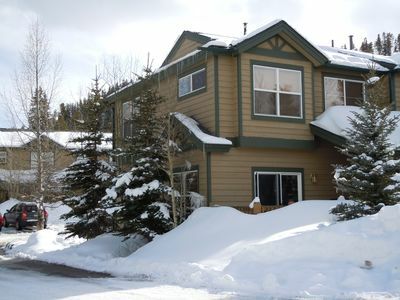 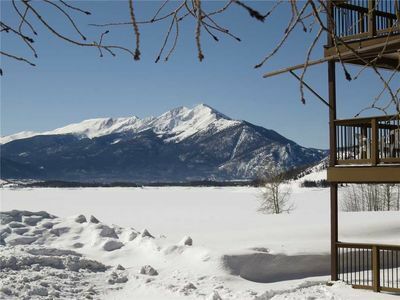 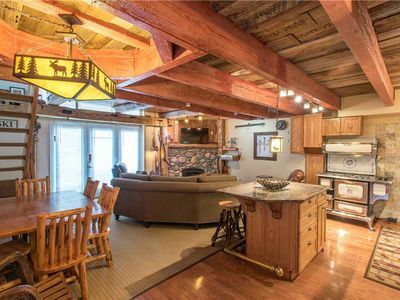 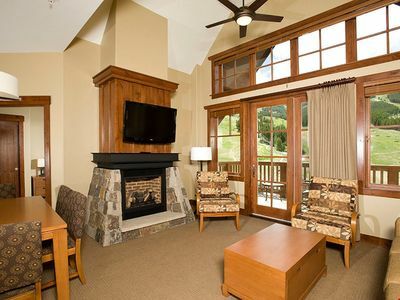 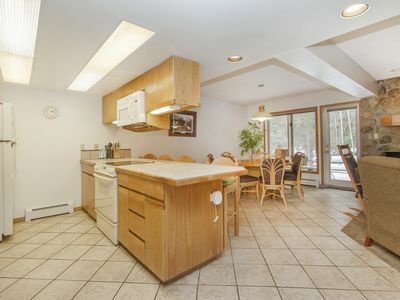 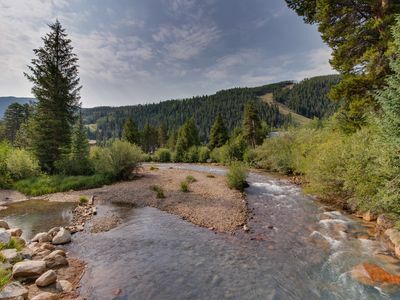 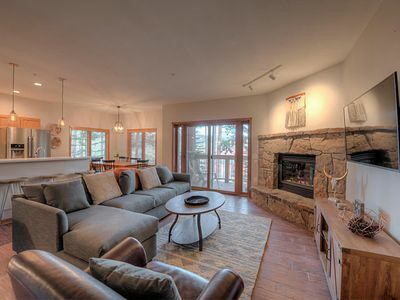 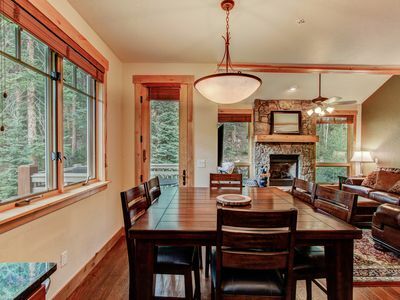 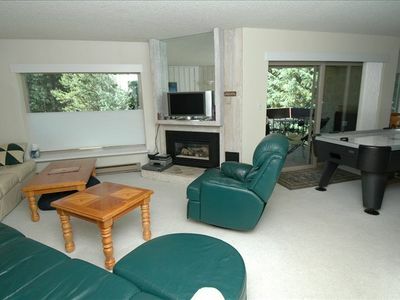 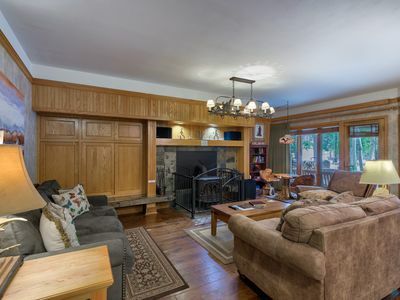 Ski-in/Ski-out Studio + Kitchen, Fireplace & Balcony | Hot Tubs/Pools!